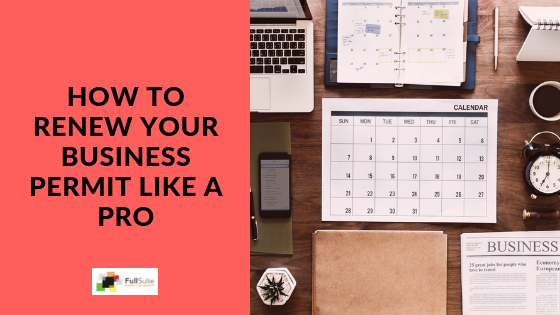 Deciding to have your own business entails a lot of proceedings such as accomplishing the necessary business permits and business licenses in the Philippines. 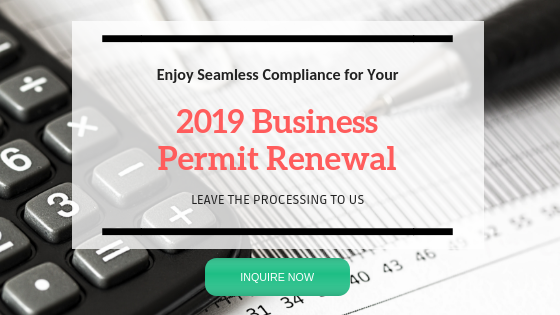 Aside from completing the important paperwork, ensuring that your business permit is renewed is also vital in your business operation. 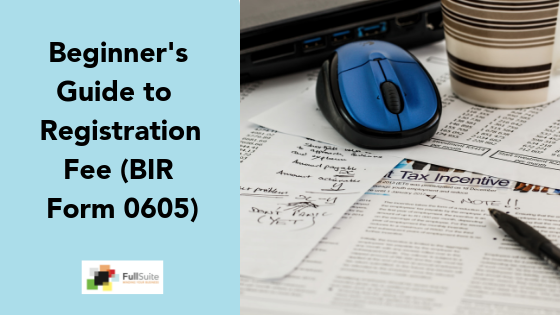 If you’re having difficulties with these documents, here are some insider tips that would help in this undertaking to enable you to focus on other business functions. 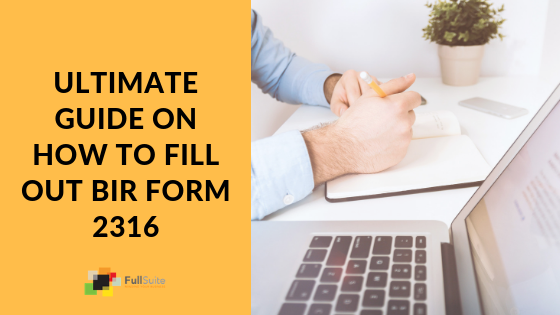 • When asked for your start-up cost, indicate only the amount you used, as this is used in determining the amount they’ll charge you for registering your business.